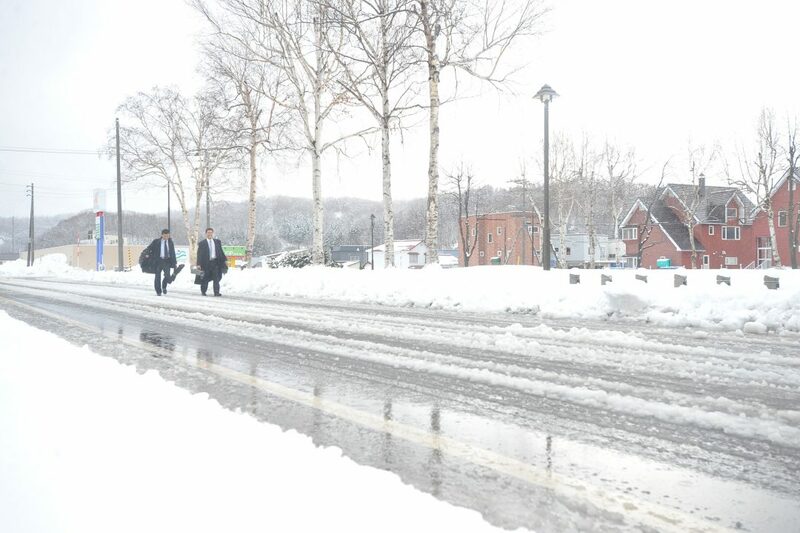 In early December when heavy snow fell in Hokkaido, the Eiga brothers welcomed me to visit their hometown, Kimobetsu. The older brother, Hideyuki was part of a select few to achieve his 8th dan, the highest rank. 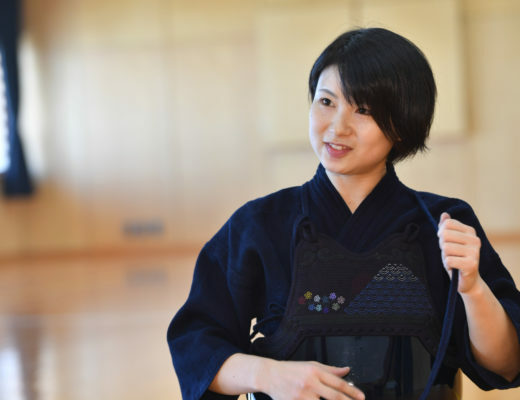 The younger brother, Naoki, worked with outstanding ability as director of the Hokkaido police kendo tokuren, and as the coach for the Japanese representatives for the 15th world championships held in may 2012. 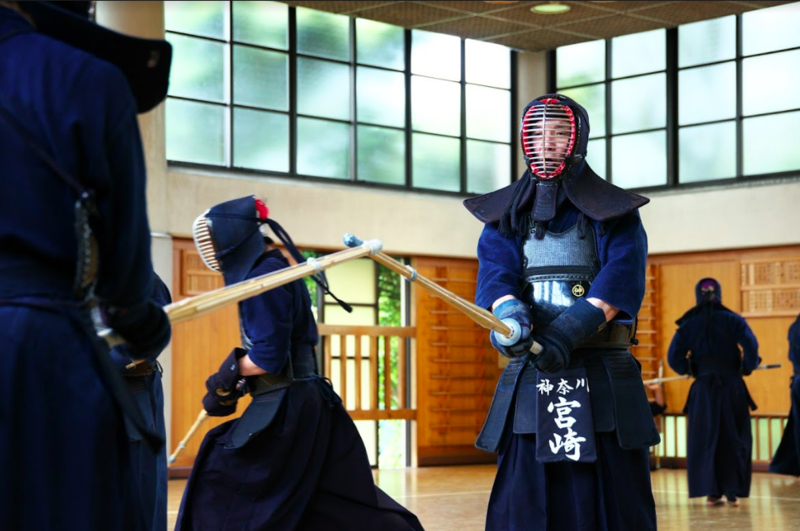 It has been long since the fancy name “Eiga” has been established in the kendo world. It is over 40 years ago that the elder brother, Hideyuki, swung his shinai in Kimobetsu, Hokkaido. 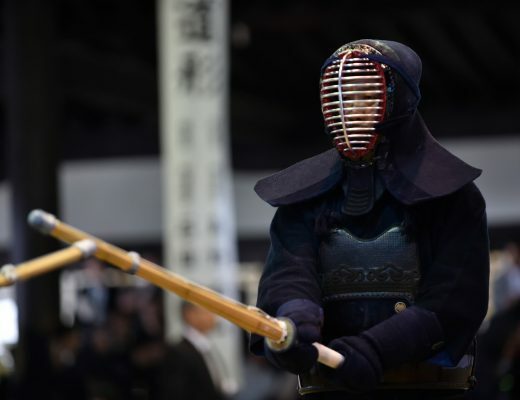 A few years later, as the younger brother, Naoki, started kendo following his brothers’ footsteps, the names of both who pushed on with sincerity quickly spread in the world of kendo. Currently their names still have not faded and shine as bright as ever. How are they shining forever? After they had an earnest match in Kimobetsu town where it all started, and practiced with their beloved sons and daughter at another place, I listened to their stories.